"WAT" Series Chillers. 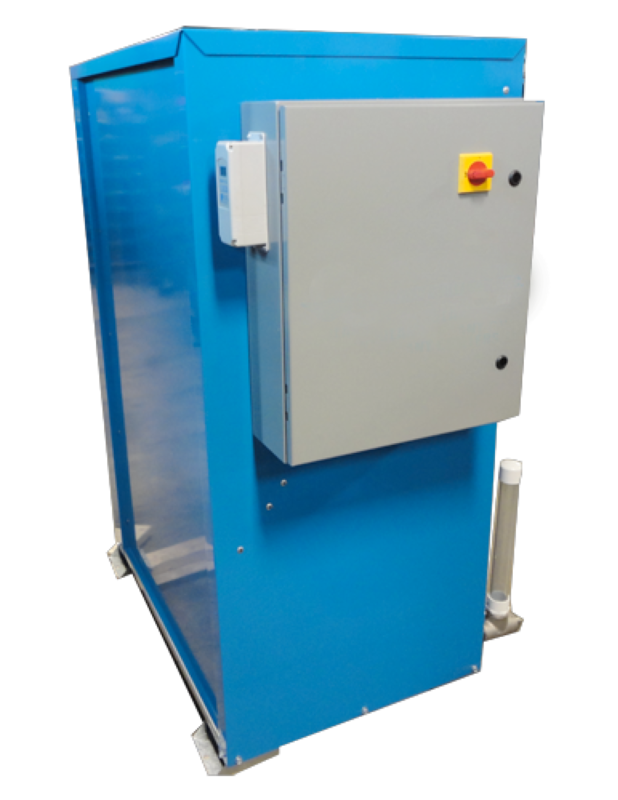 This style/model of chiller transfers the heat from the fluid being cooled to a water source. 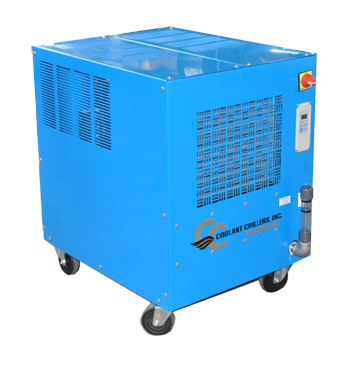 All Fluid Chillers models are available in water cooled versions, from 1/10 Ton rack chillers to 500 Ton Central Chillers.